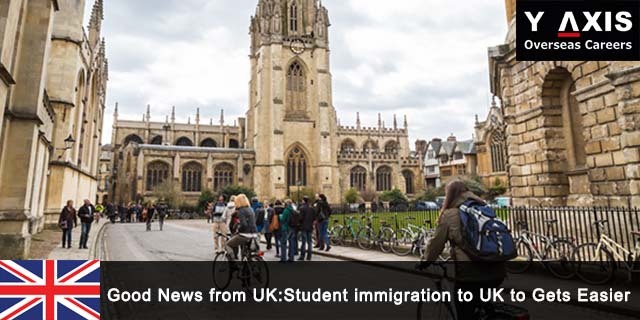 10 Downing Street brings to us some news that may potentially change immigration laws for students who wish to migrate to the United Kingdom. In light of recent migrant influx into Western Europe which has brought the topic of illegal immigration into the spotlight, it might seem like legal migration will take a hit. However, the opposite seems to be the case based on UK Chancellor George Osborne’s statement. 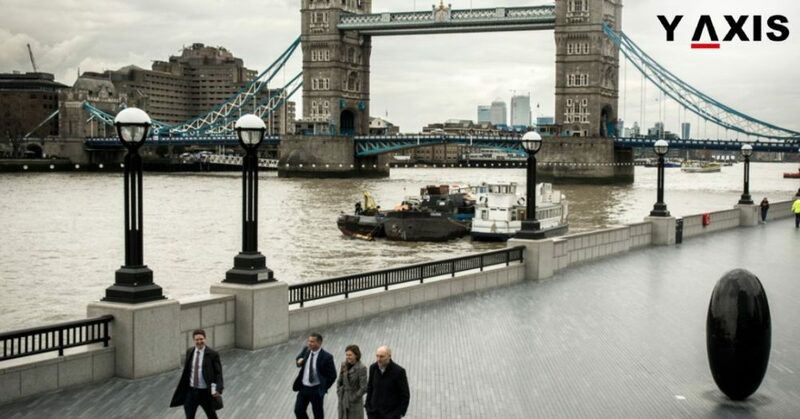 Newspapers and news channels in UK have noted that the public is concerned with ‘permanent’ migrants coming into UK’s economy. Their concern is with the illegal migrants coming in from Europe. Osborne in response has indicated that students may be excluded from the declared migrants list. In addition, he shot down proposals for tougher language and greater saving requirements for student visa applications. 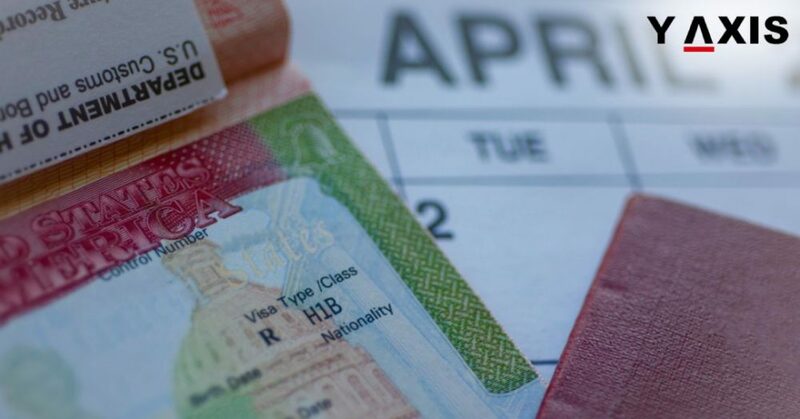 This is good news as entry requirements to the UK will remain the same. Also, as non-permanent migrants, students will be a welcome as this will bring in more revenue and can shorten the gap in the temporary / part-time employment industry. This change will save millions of pounds in fee income for the government and this news was welcomed by local businesses. In lieu of this, a statement by the Treasury in August planned to increase student migration by 55,000. In addition, dependence of post-graduate students will have the right to work in Britain. Another positive probability from the Treasury says that between now and 2020; 1.34 million jobs are expected to be created. But only student migration can support this claim by treasury. 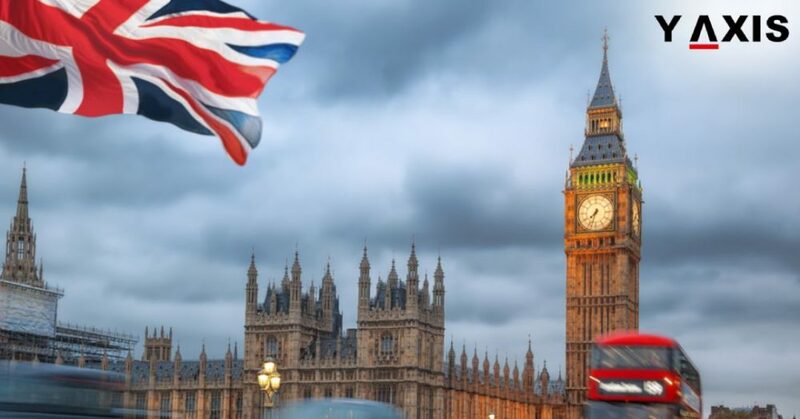 The next few years will see the UK coming out with attractive policy changes for students to maintain its economic growth. So, don’t count UK of your immigration list just yet as the future, especially for Indian students, looks to be on the right track.